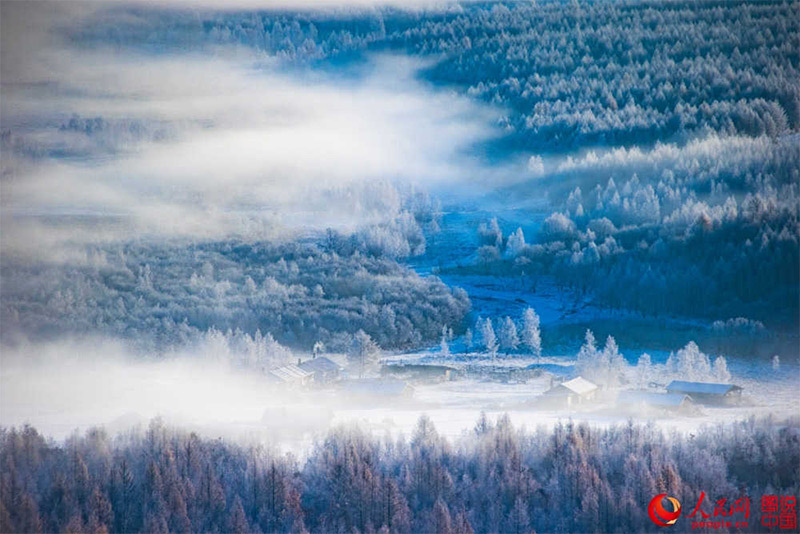 Very little known, isolated and virtually ignored by all guides, this forest is a treasure from the ecological point of view. 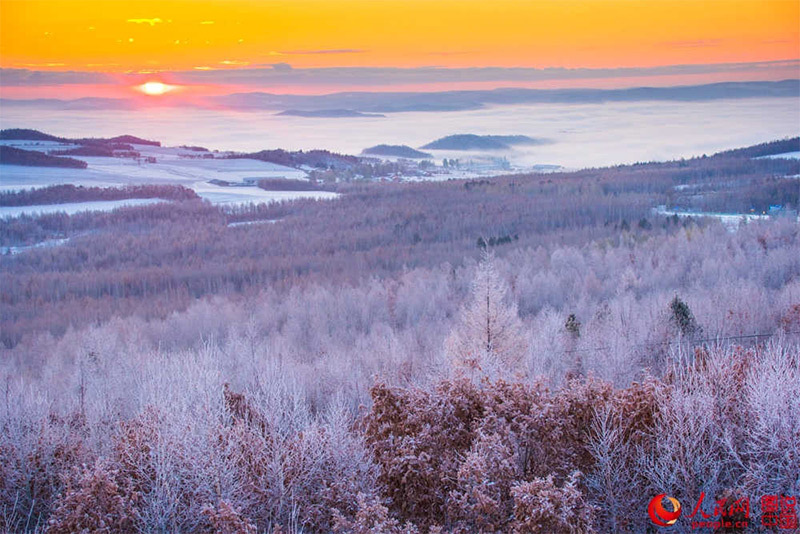 Trees in Dahinggan forest (Daxing’anling, 大兴安岭) during fall are already iced with snow, creating charming and unique landscapes. 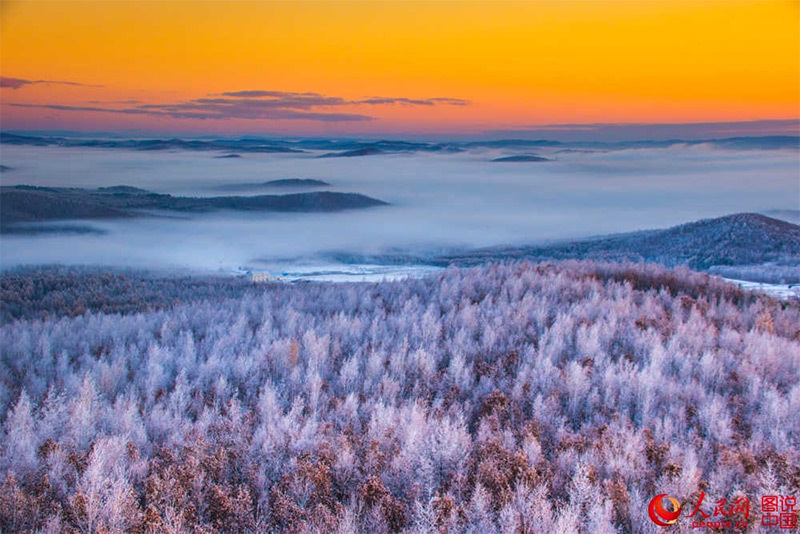 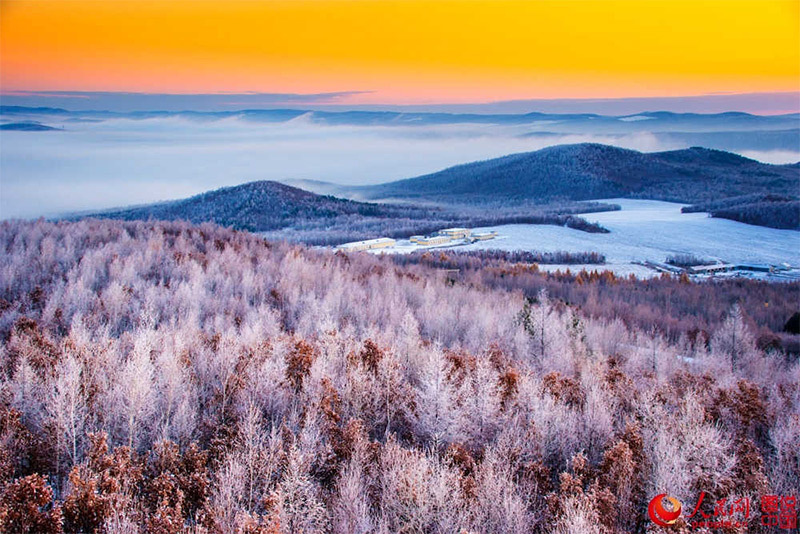 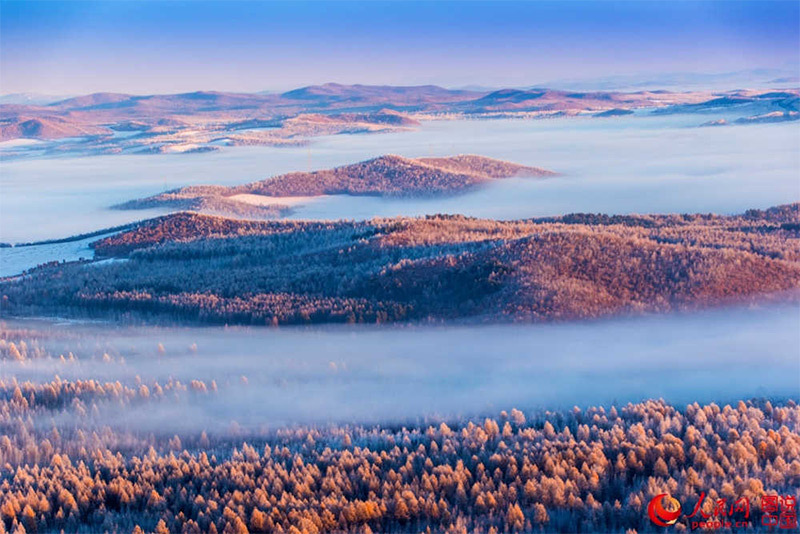 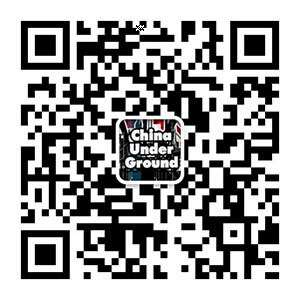 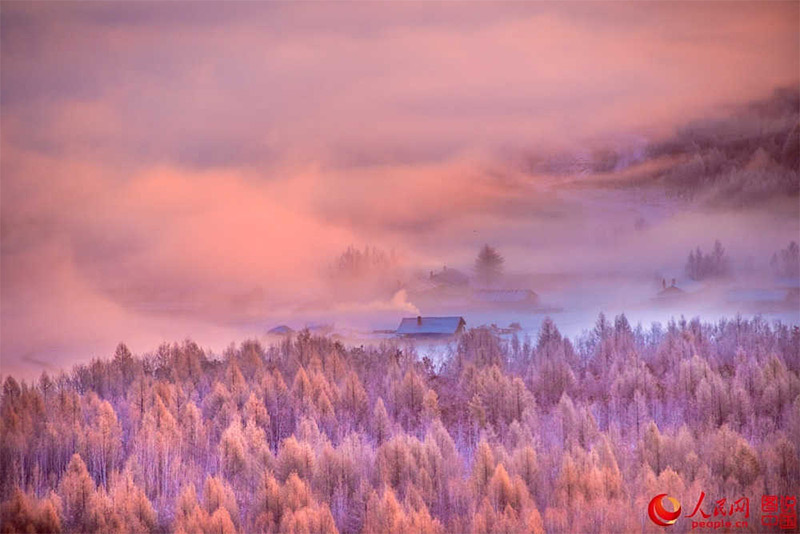 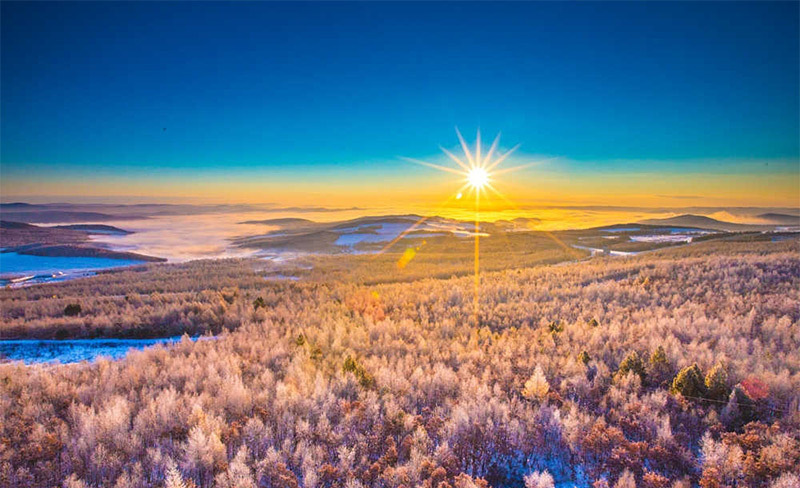 The eco-region located in the northeast of China (Heilongjiang and Inner Mongolia), along the Khingan mountain range, shares some feature with subboreal forests of the Amur basin forests in Russia. 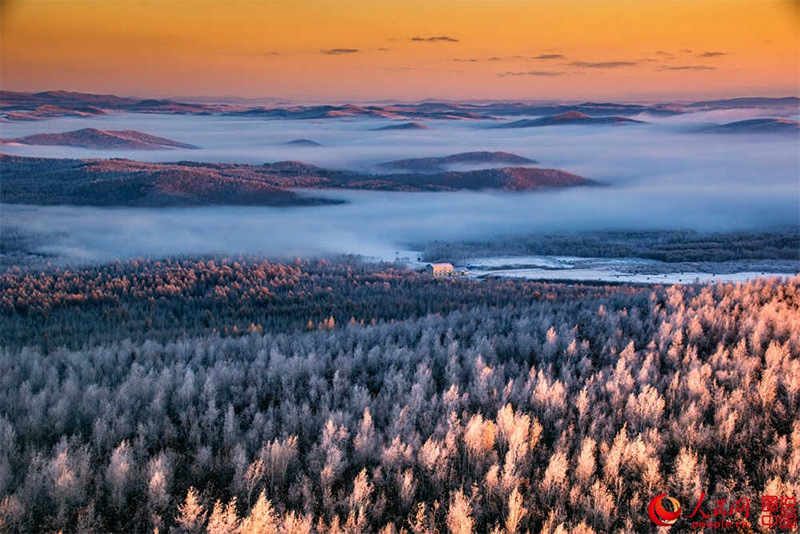 The forest is known for its unique Daurian flora, which is transient between Siberian and Manchurian floras. 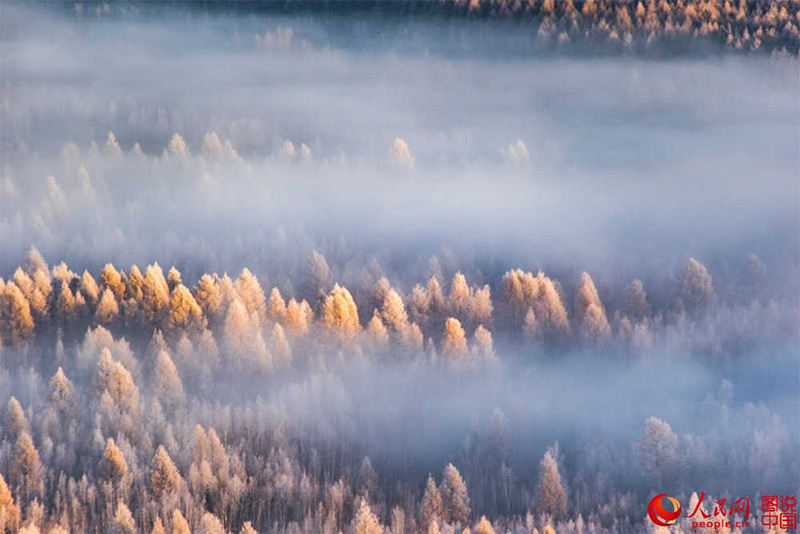 Larches dominate on the altitudes of over 500 meters above sea level. 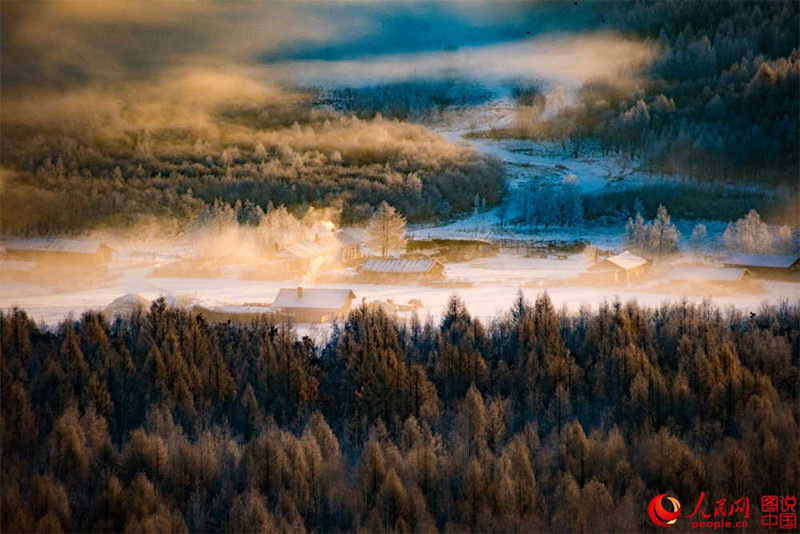 The forest was destroyed by a huge fire in 1987.